The Serrambi beach is a lush and protected by coral receptors that make irresistible natural pools and is a haven celebrated for Pernambuco but little known to tourists. 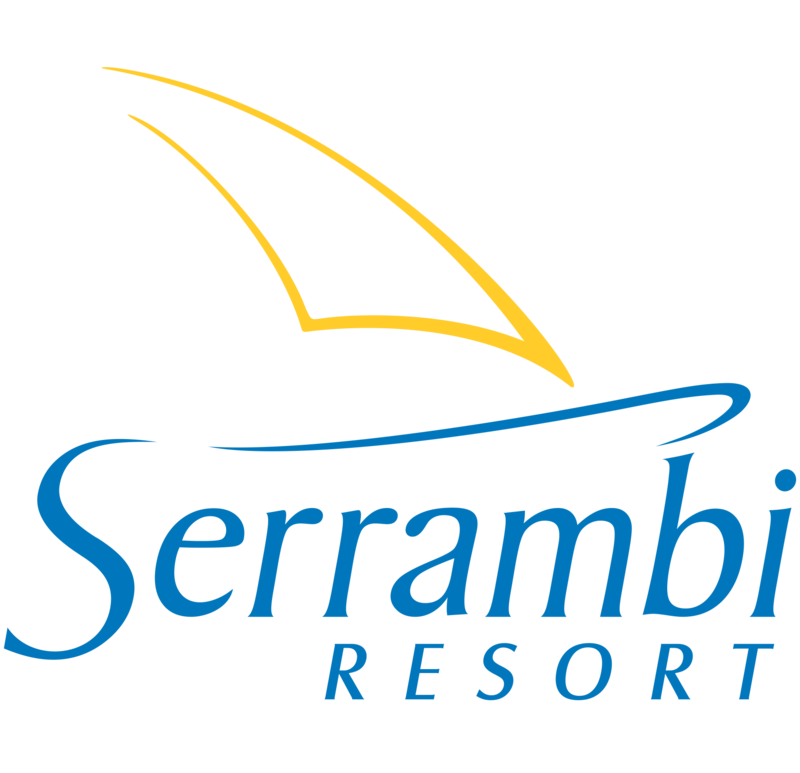 Serrambi also differs by being inside a gated community There is no inside information about what is hosted Serrambi Resort,n almost private area that has a side calm, shallow water that invite a sea hole and no other to a cove, ideal for a water sports practice. One of the most amazing pieces of the northeast coast, Serrambi Hotel has fast and secure road access to the capital, Recife (70 km) and Porto de Galinhas (12 km, 15 minutes). So is the Serrambi Resort, an easy-to-reach place and hard to leave!